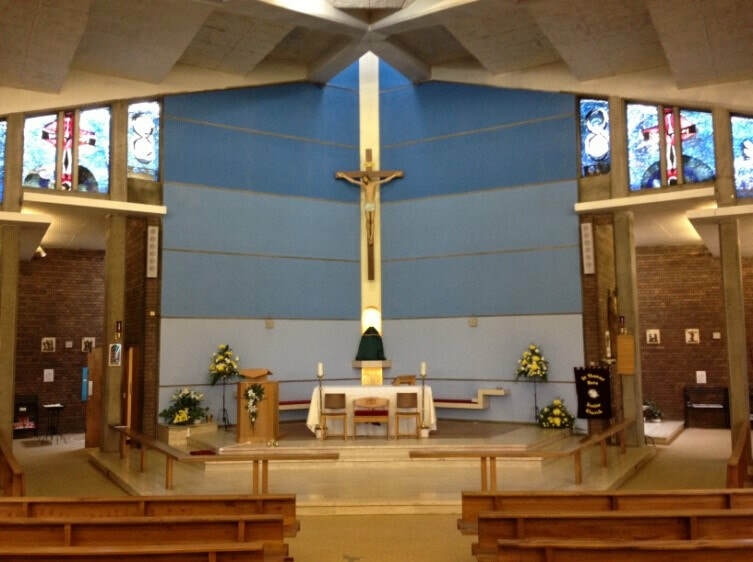 St Thomas More in Sheldon, Birmingham is a fine piece of modern church architecture designed by Richard Gilbert Scott and opened in 1967, and is distinguished by it's fan-shaped layout, it's sweeping roof design and walls of abstract stained glass by John Chrestien. Thomas More was born in London on February 7, 1478. He was torn between a monastic calling and a life of civil service. He was determined to become a monk and subjected himself to the discipline of the Carthusians, living at a nearby monastery and taking part of the monastic life. The prayer, fasting, and penance habits stayed with him for the rest of his life. More's desire for monasticism was finally overcome by his sense of duty to serve his country in the field of politics. Thomas More attracted the attention of King Henry VIII. 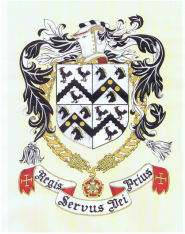 In 1518 he became a member of the Privy Council, and was knighted in 1521. More helped Henry VIII in writing his Defence of the Seven Sacraments, a repudiation of Luther, and wrote an answer to Luther's reply under a pseudonym. By 1523, More had garnered Henry's favour, and was made Speaker of the House of Commons and Chancellor of the Duchy of Lancaster in 1525. After the fall of Thomas Wolsey, for refusing to endorse King Henry VIII’s divorce with Catherine of Aragon in 1529, More became Lord Chancellor, the first layman yet to hold the post. He resigned in 1532, citing ill health, but the reason was probably his disapproval of Henry's stance toward the church. He refused to attend the coronation of Anne Boleyn in June 1533, a matter which did not escape the King's notice. In April, 1534, More refused to swear to the Act of Succession and the Oath of Supremacy, and was committed to the Tower of London on April 17. He was found guilty of treason and was beheaded alongside Bishop Fisher on July 6, 1535. More's final words on the scaffold were: "The King's good servant, but God's First." He was beatified in 1886 and canonized by the Catholic Church as a saint by Pope Pius XI in 1935.